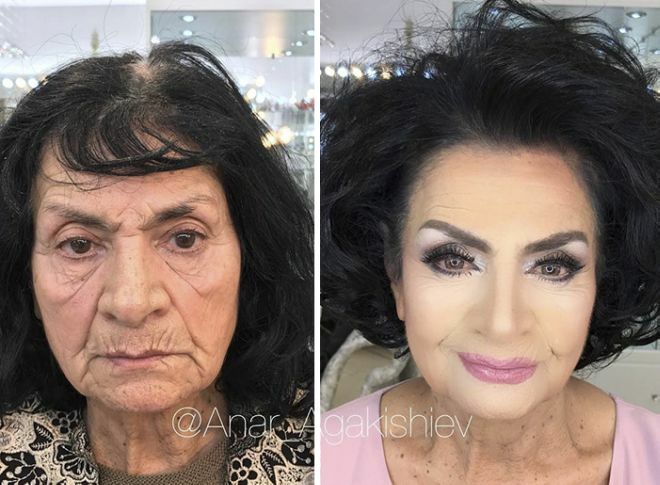 32 Years Old Anar Agakishiev, is a make-up artist from Azerbaijan who has an amazing talent, he is able to make women up to 80 years old look almost half their age. 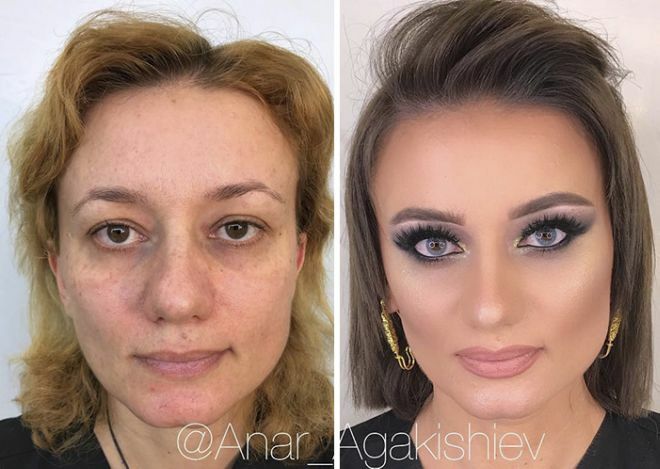 Mr. Agakishiev has his studio in Baku, where he works daily glamorising and highlighting the natural beauty of his clients. 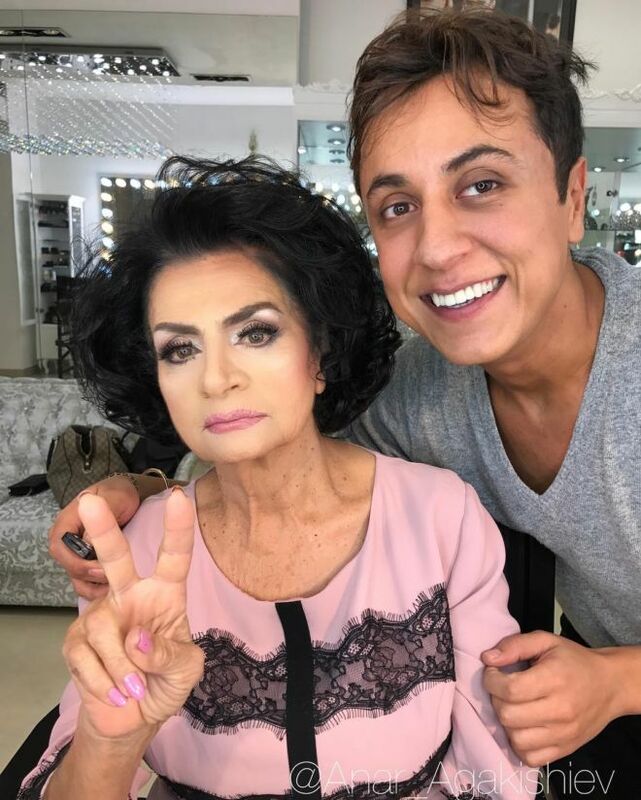 Most of his astonishing transformations occur in his work with older women, where his skills in hiding wrinkles, under-eye bags, discoloration and the other common signs of old age are unmatched. 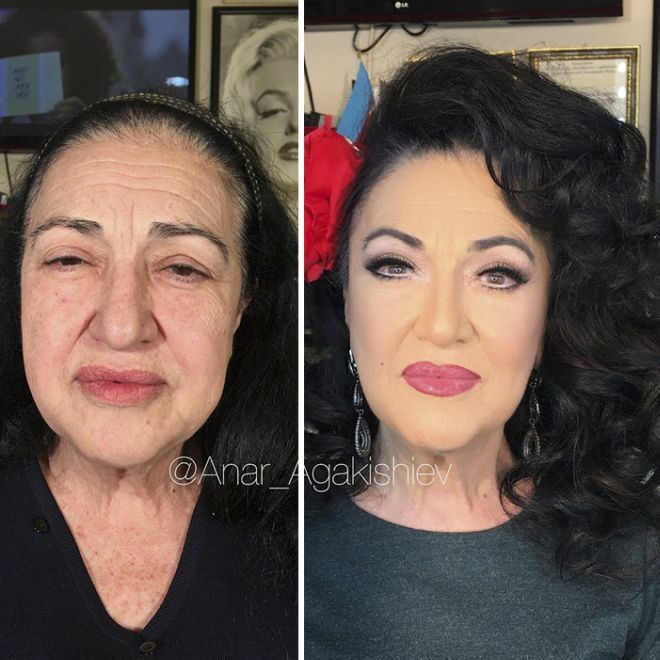 Here are some of the most startling examples of Mr. Agakishiev’s makeup art, making older ladies appear decades younger. 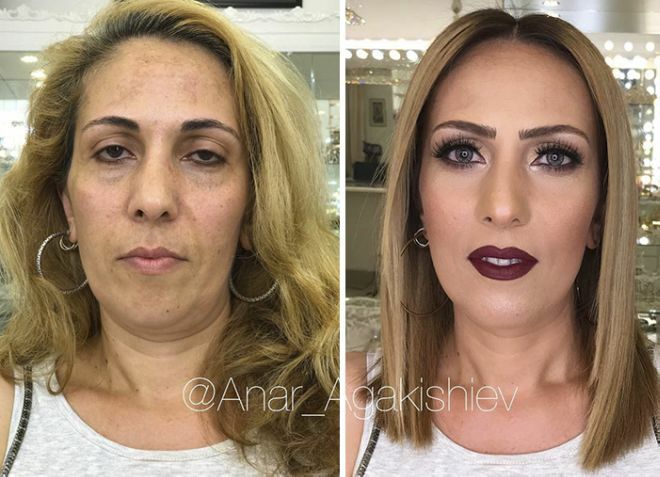 Some transformations are so incredible that you will hardly believe it’s the same woman! 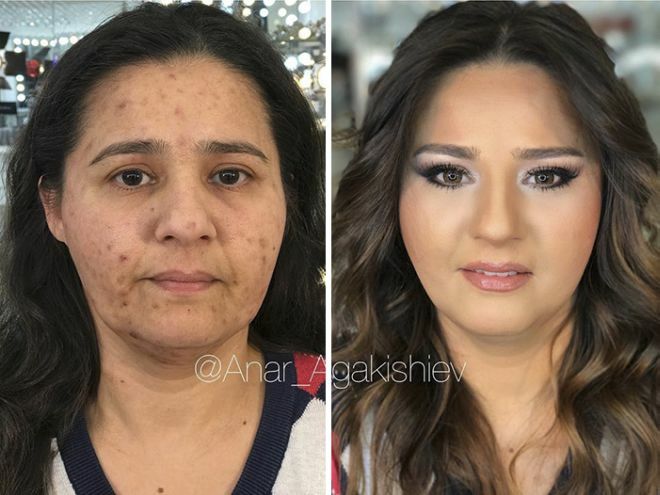 Scroll down to check them out below in the slideshow.